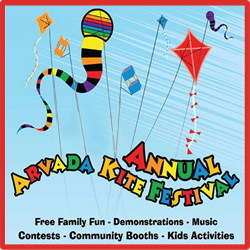 The Arvada Kite Festival takes place in Arvada Colorado in April. This wonderful Kite celebration in Arvada has grown into one of the largest in the region. With wonderful booths and vendors, food and fun, contests and competitions, tons of kids activities and amusements, a great time will be had by all. And don’t forget to take in the professional kite demonstrations, great live entertainment, all for FREE! 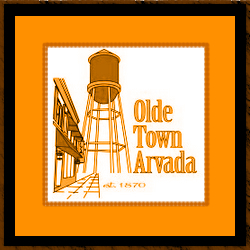 Discover more info on Arvada Colorado at Arvada Colorado Guide. 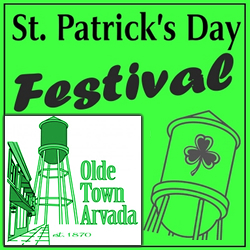 The St Patricks Day Celebration in Arvada takes place in Olde Town Arvada Colorado in March. Join thousands of cheerful participants in an Irish celebration of live music, food, arts and crafts vendor booths, entertainment for kids and the whole family, an Irish Spirit contest, beer and wine, and more! Visit the website for more information and wear your best GREEN and plan on attending this festive fun event celebration! 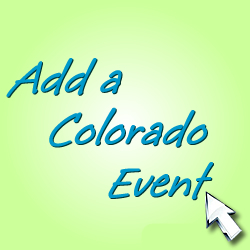 The Annual Chocolate Affair event takes place in Arvada Colorado in February. Stop by Olde Town for this fantastic event celebration if you dare to dream in chocolate and everything chocolate! 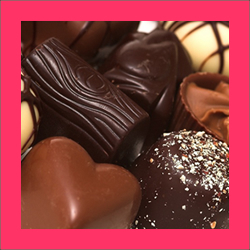 Shopping abounds in Olde Town Arvada – find your sweetie that perfect Valentines confection or just drop by to enjoy a huge gathering of chocolaty fun. Activities include shopping, chocolate tastings, kids story times, ballons and face-painting, carriage rides, lamp post heart fun, chocolate cookie contest, a chocolate treasure hunt, and so much more. Don’t miss this sweet event! The Festival of Scarecrows event celebration takes place in Arvada Colorado in October. A local favorite, this fall fest gathering includes a number of wonderful events and activities for the whole family. Schedule includes: pumpkin decorating and pumpkin dish contests, scarecrow decorating and judging, pumpkin pie eating contest, pumpkin seed spitting, the ever popular children’s costume parade, the giant pumpkin weigh in and more! Come participate in games, a hayride, with great food and music and more. 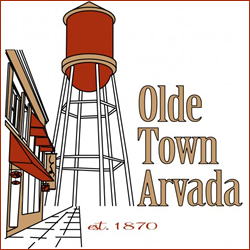 Discover more of Olde Town and Arvada CO Arvada Guide. 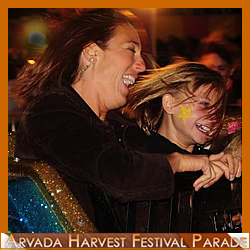 The Arvada Harvest Festival and Parade take place in Arvada Colorado in September. The annual Arvada festival is one of the largest in the City – hosting a large Harvest parade, many vendors and great live perfomances, carnival attractions and rides, kids activities and crafts, and more. Other featured events associated with the Arvada Harvest Festival include a bingo tournament, the food fair, the garden harvest, the harvest golf tourney, the Kids Parade and Kids Zone, marching bands, a movie in the park, and of course, the Teddy Bear Picnic! 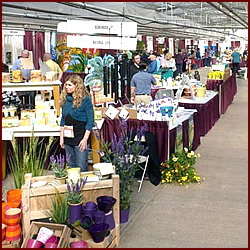 The Echxpo Echters Nursery and Garden Center Expo takes place in Arvada Colorado in March. This premier gardening show is one of the finest in Colorado and must attend for any backyard plant and flower enthusiast in Colorado. This spring kickoff event features wonderful seminars providing tips and free information for making your growing season a great success. Vendors will be on hand providing information for products and services – this event is great for any level plant and flower aficionado. Lagnaippe is a yearly celebration in which Santa Clause makes his way to Historic Olde Town Arvada and visits with the children. The main city Christmas Tree is lit in the Town Square, and merchants participate in Lagnaippe, which is the giving of gifts to paying customers on that evening. One of the highlights every year is the Fire Station Chili Cook Off! 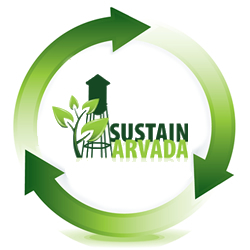 The Sustain Arvada Festival takes place in Arvada Colorado in June. This free and exciting Arvada event celebration is a great place to learn about creative and fun ways to make decisions each day on the way to a sustainable community. With wonderful vendors and food, educational booths, seminar activities and classes, kids fun, and more! Come out and learn how to live sustainable everyday Arvada! Discover great Deals for Arvada and more.